The Minneapolis Commission on Civil Rights, the Minneapolis Department of Civil Rights, Minneapolis City Council, and the Minneapolis Mayor are pleased to present the 2016 Rev. Dr. Martin Luther King Jr. Essay Contest. This contest is open to all Minneapolis students in the 9th, 10th, and 11th grades. 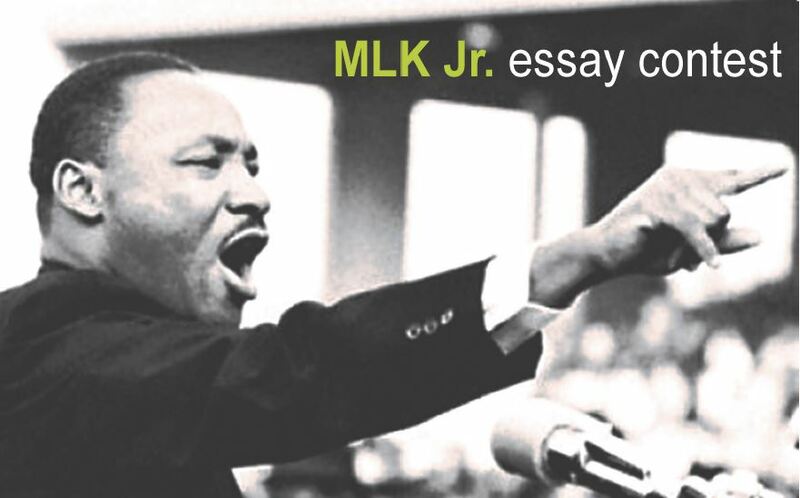 The topic for this year’s contest is: Dr. King’s vision is alive and well through the work of current civil rights activists. What kind of impacts are these activists making on the current political and social landscape, and how do you see their work influencing the future? Additional packets can be found on the Minneapolis Commission on Civil Rights website, here.